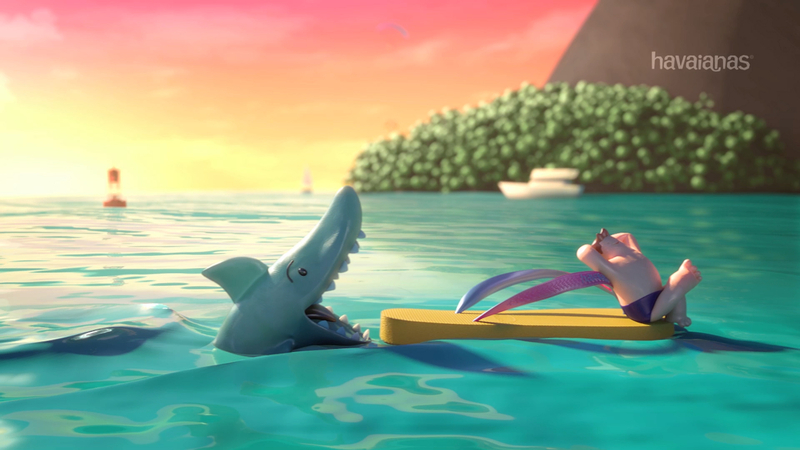 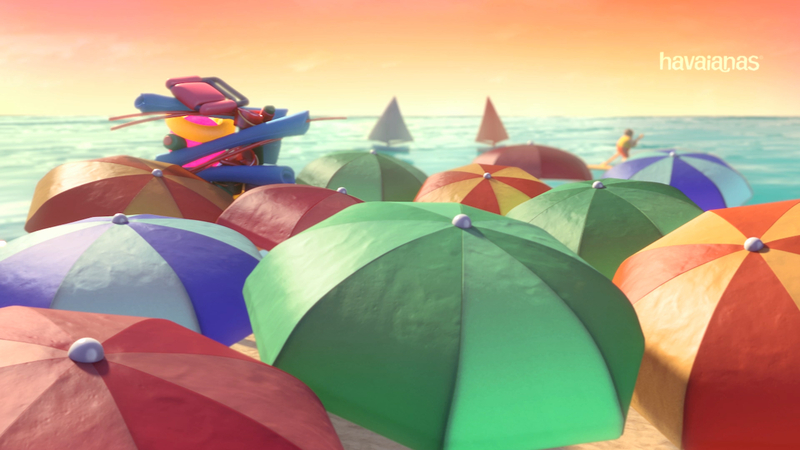 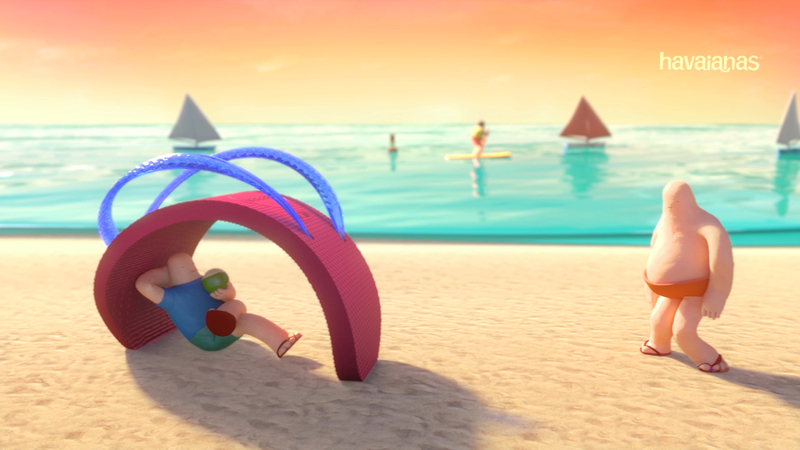 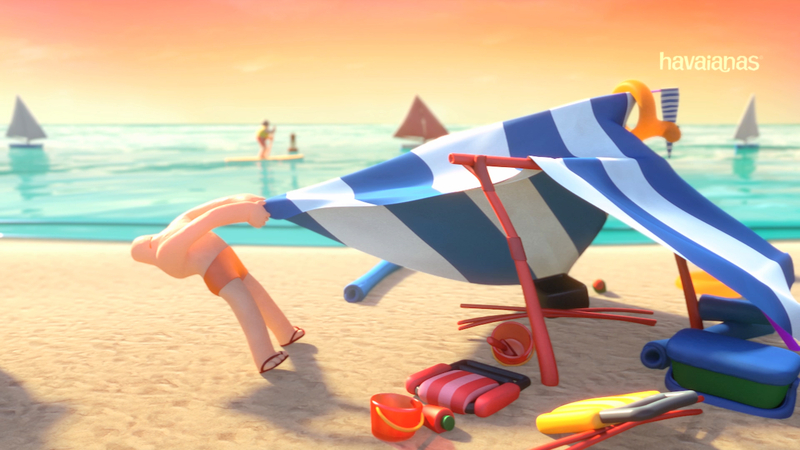 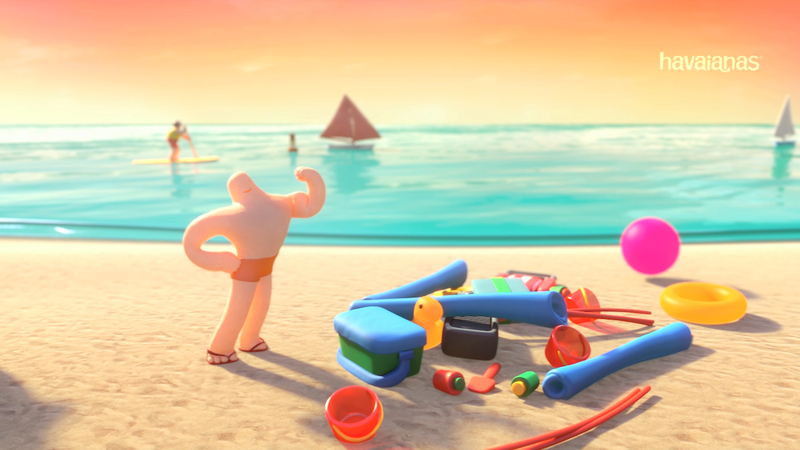 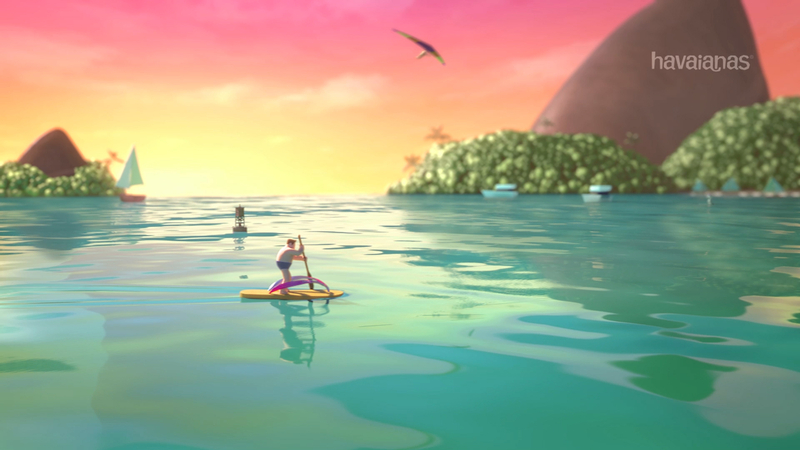 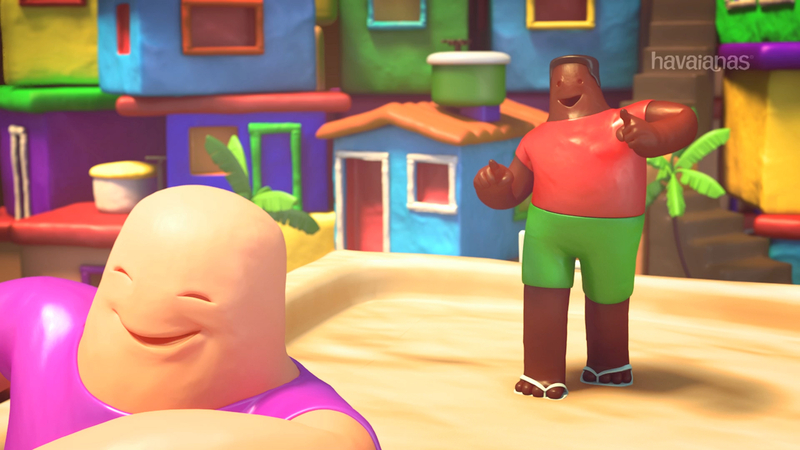 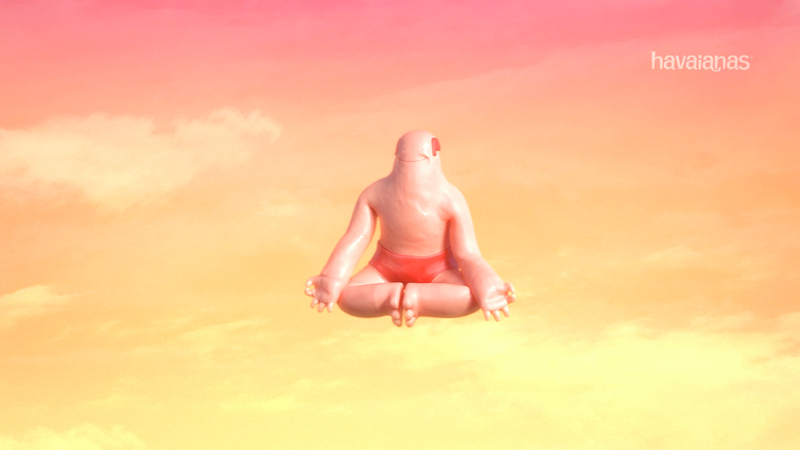 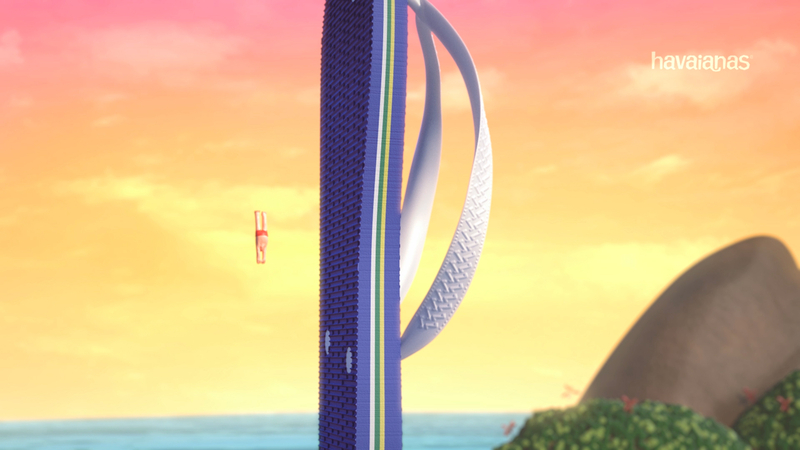 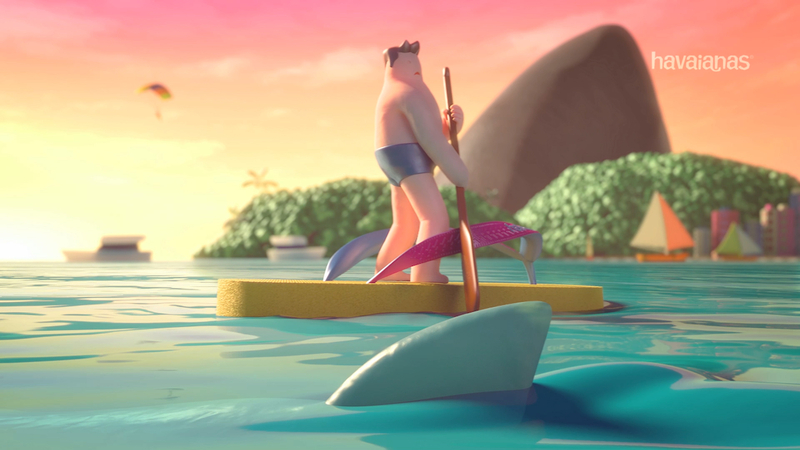 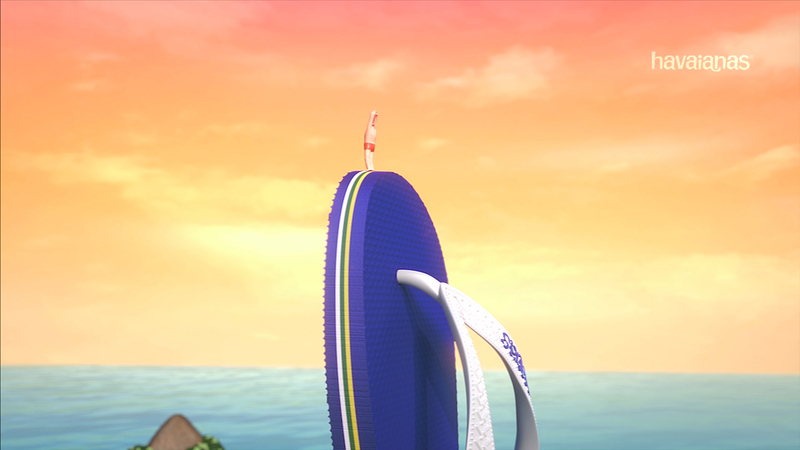 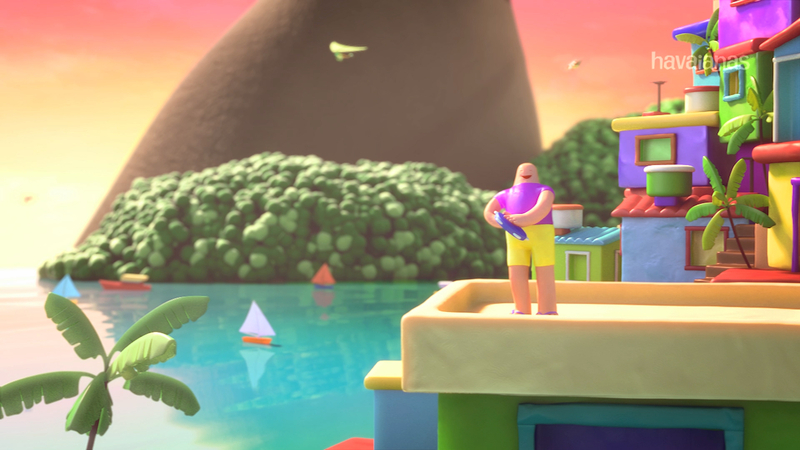 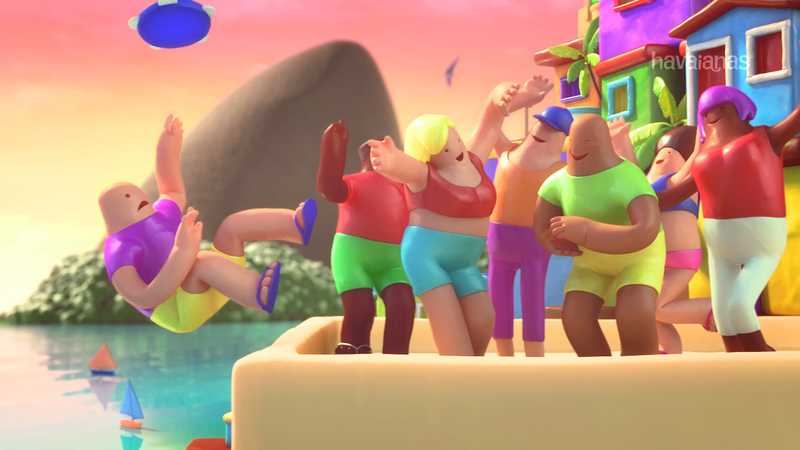 A series of short films produced for the Havaianas brand of flip-flop sandals, aimed at the international market. 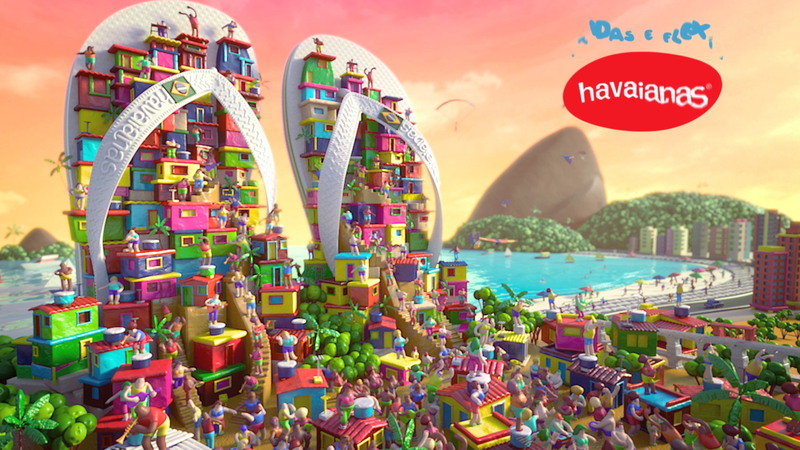 A series of short films produced for the Havaianas brand of flip-flop sandals, aimed at the international market. 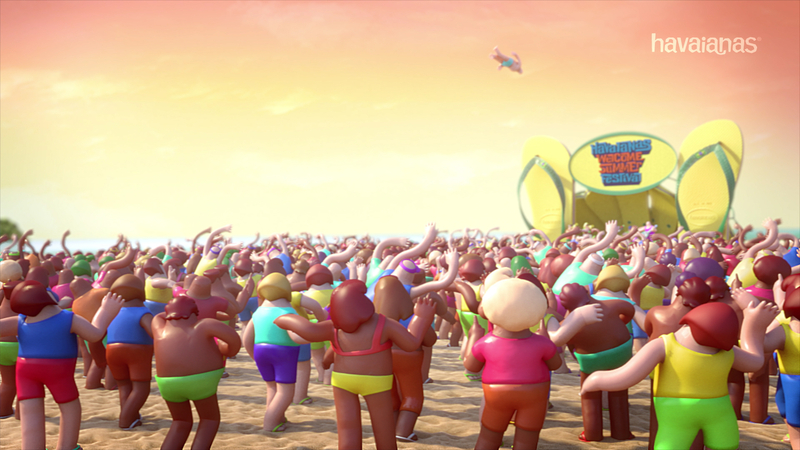 The objective was to create an intimate association between the product and Brazilian culture. 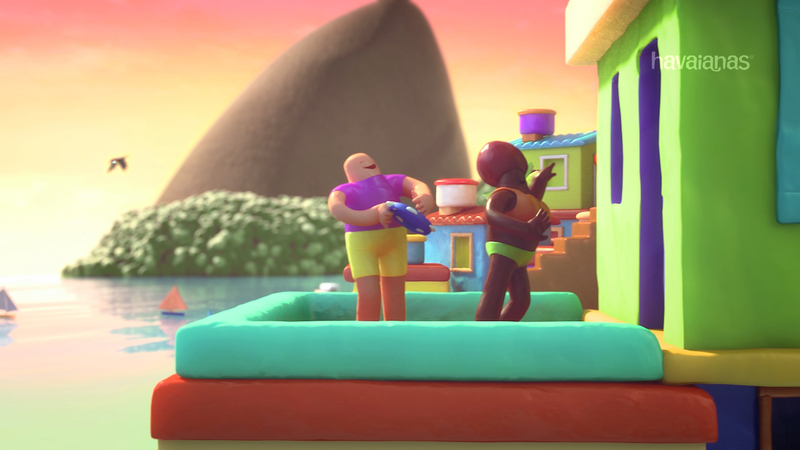 That’s why all spots take place in the same setting, the city o Rio de Janeiro, with all its typical visual and narrative elements present: beaches, hills, favelas, samba music etc. 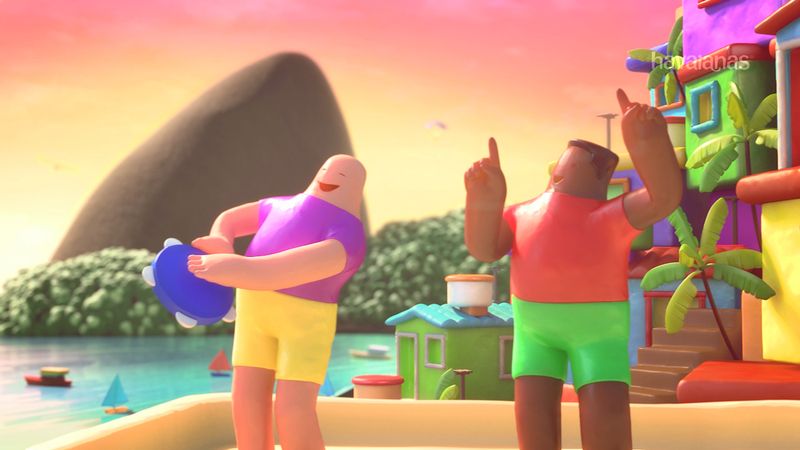 On top of that, each script is a display of the creative and resourceful spirit of Brazilian people, their so-called “jeitinho”. 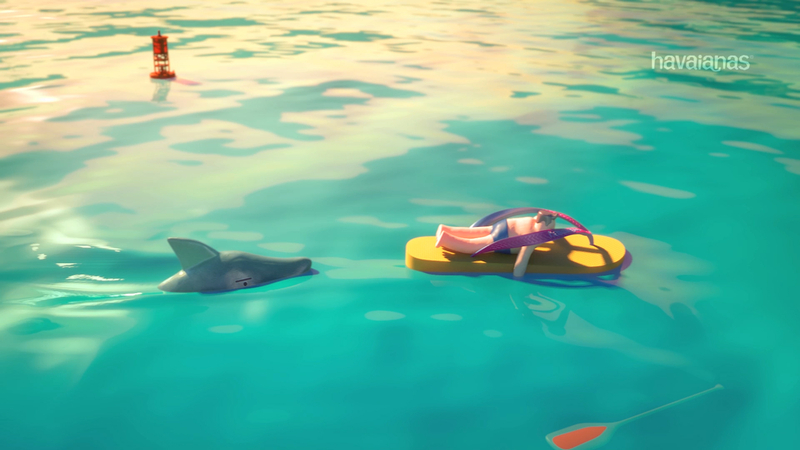 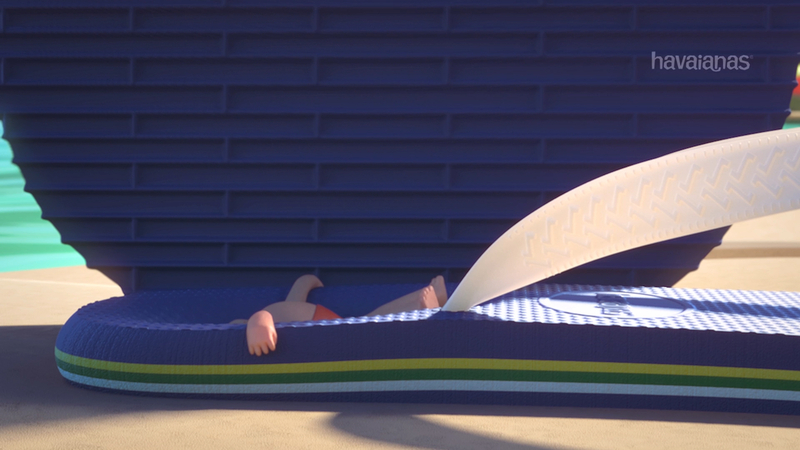 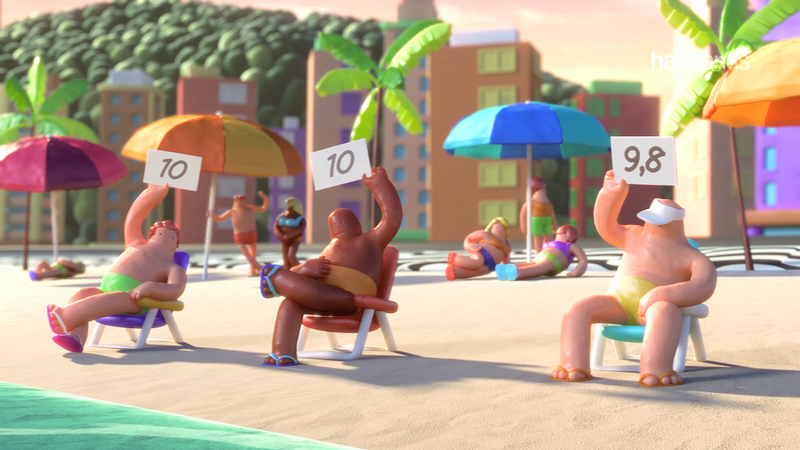 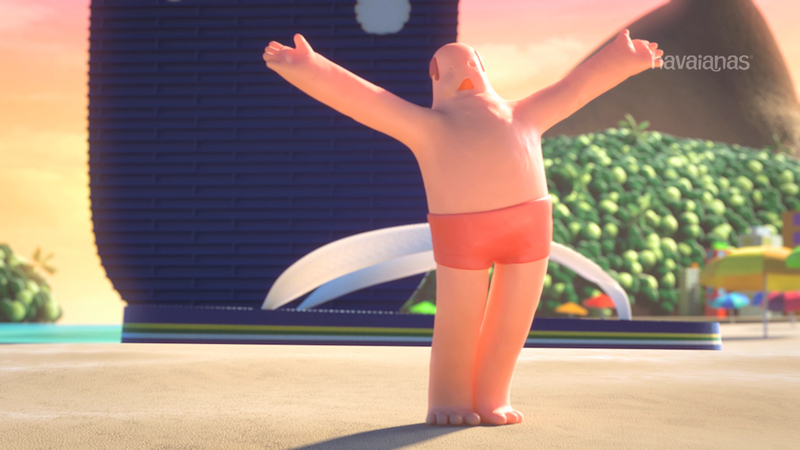 Each film also draws attention to a specific attribute of Havaianas sandals, like comfort, durability, flexibility and so on, while the campaign as a whole highlights the main feature of the product: the fact that it’s made of 100% rubber. 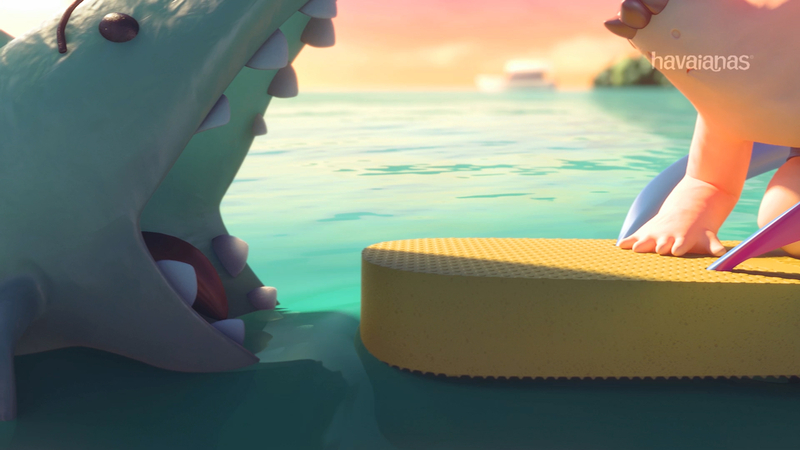 This concept determined not only the look of the spots, for which we employed a rubber-like texture and feel, but also the animation itself, where everything moves in a smooth, elastic way.